The CSA Lab published its second report about the French notion of “audiovisual services distributors” also known as “electronic communications networks” in other jurisdictions. 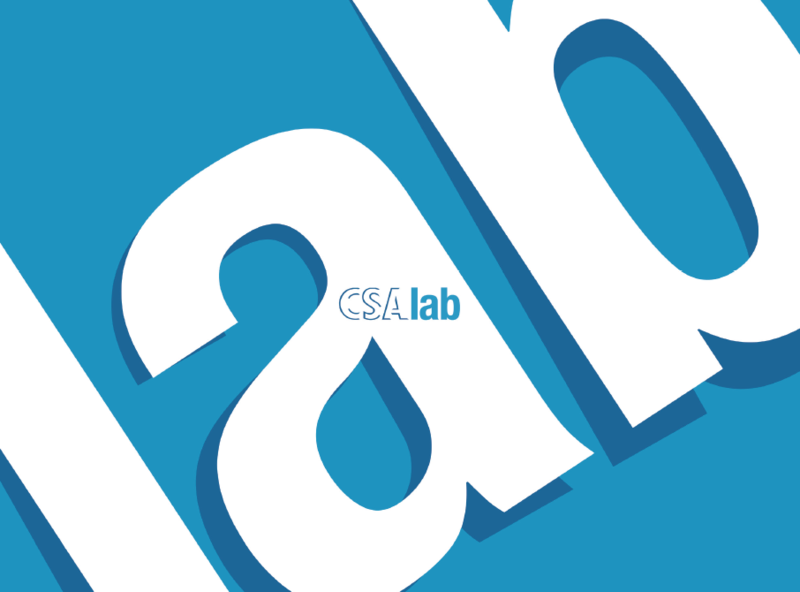 Officially launched on June 14th 2016, the CSA lab is a prospective “think tank” launched by the French CSA (Conseil supérieur de l’Audiovisuel). It brings together eight experts of the digital and audio-visual sector such as lawyers, sociologists, researchers as well as members of public institutions. The report focuses on the legal status, the role and the evolution of "audiovisual services distributors" and on the current and future challenges that they raise for audiovisual regulation. France had already defined the notion of “audiovisual services distributors” and their must carry legal obligations prior to the 2002 Universal Service Directive. The report offers some background of the French and UE law concerning the regulation of the “electronic communications networks”. The concept of “distributor” of audiovisual media services is a legal category which exists in France since 2000 and other EU member states (such as Belgium, Germany, The Netherlands and Spain), but not at EU level. The 2002 Universal Service Directive recognizes the audiovisual services “distributors” as “electronic communications networks”. The report opens interesting avenues for research relating to the challenges for audiovisual regulation and the future of OTT. As additional background, it is worth pointing out that the CSA of the French-speaking Community of Belgium explicated the concept of “distributor” in its 2016 report “Access to the audiovisual media - Platform and challenges”. Moreover, the Belgium CSA, in collaboration with Cullen International, held a conference entitled ‘The platform is the message!' (May 2016) during which the concept of distributor was debated.